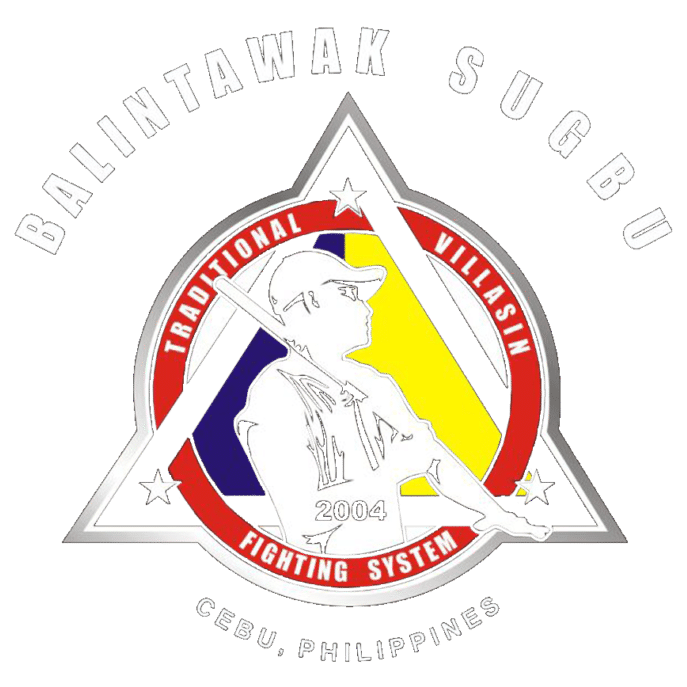 Balintawak Eskrima is 100% Filipino and originated in Cebu. The very first gym was located in Balintawak Street in Colon. Looking for Balintawak Eskrima Training in Cebu? We’d like to hear from you. 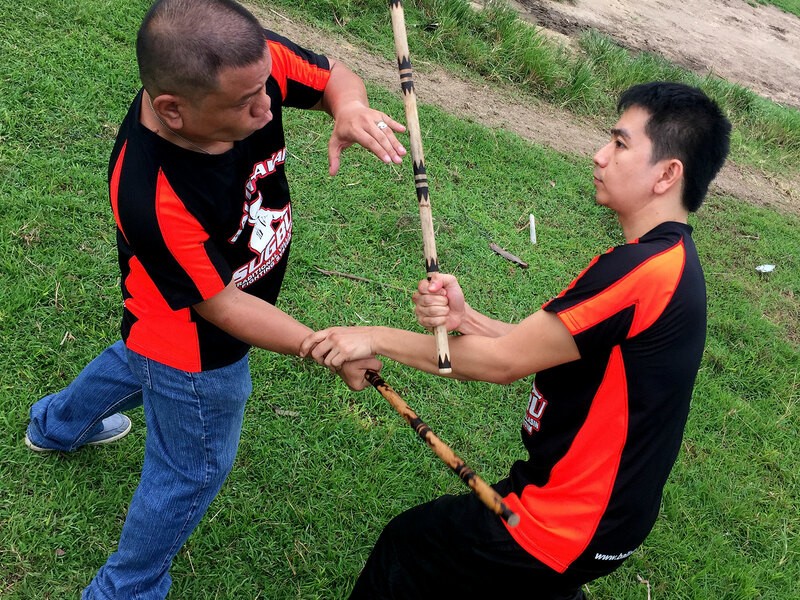 For inquiries about balintawak eskrima training, seminars, gear or if you simply want to say hi, you can visit us at Sitio Mangga, Barangay Jugan, Consolacion, Cebu, Philippines or call +63-926-1328630, look for GM Kaloy.